Two of the most historic and iconic buildings in the whole of the Midlands are to be linked together in the first ever sporting run of its kind. 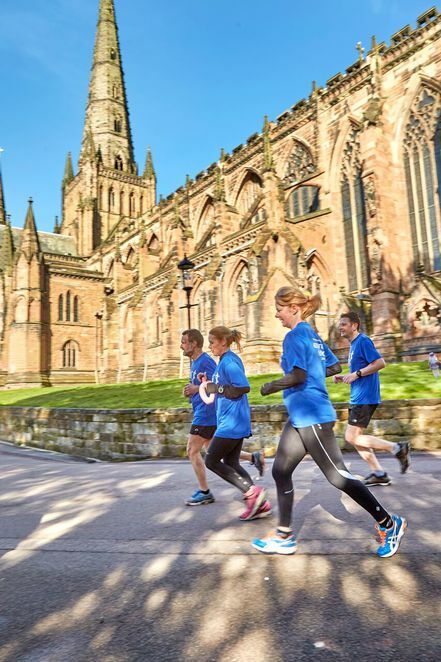 The Cathedral to Castle Run is a brand new 10-mile run that connects the impressive monuments of Lichfield Cathedral and Tamworth Castle with the aim of raising money for charity. The Cathedral to Castle Run, which takes place on Sunday 9 April 2017, has been organised by the four Rotary clubs of Tamworth and Lichfield. 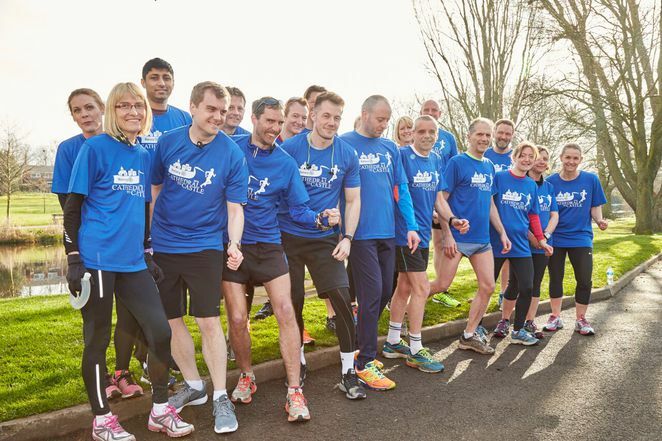 They have joined forces to organise the huge event which they hope will attract runners from across the country and raise thousands of pounds for deserving local causes. 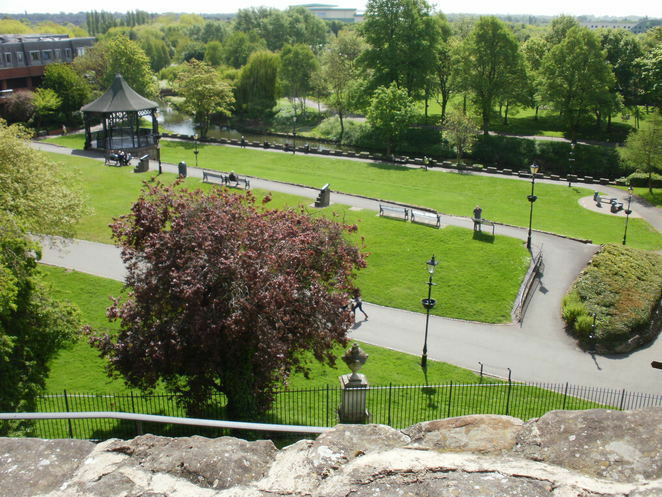 The run will start at Beacon Park, which is very near to Lichfield Cathedral, and will finish in the picturesque Tamworth Castle Grounds under the shadow of the castle where a huge family fun day is planned to mark the end of the run. 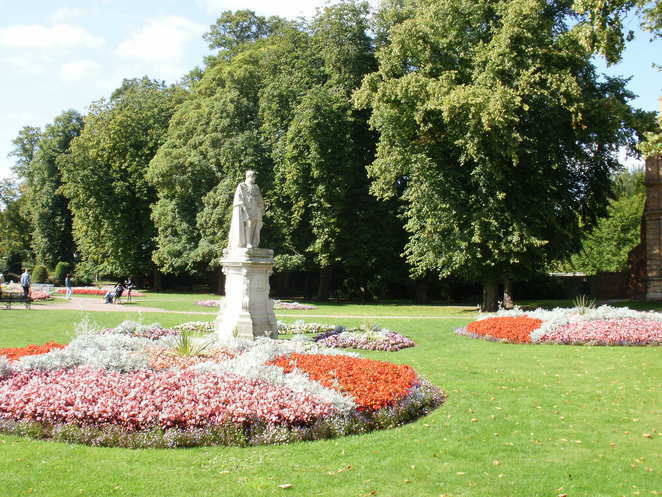 The 10-mile route has been carefully mapped out and crosses a variety of terrain including Lichfield city centre, Ministry of Defence land at Whittington Barracks, and scenic Hopwas Woods on the outskirts of the town of Tamworth. The route has previously been tried and tested by several local running clubs who have given it their seal of approval. Rotary Club of Kenilworth in conjunction with Leamington Cycling and Athletics Club. The event raises around £100,000 a year for charity and the 4,000 places are snapped up within hours of online registration opening. An entry fee of £15 is available for a limited time only, which includes a finisher's T-shirt and a goodie bag. As the cost of staging the event is to be covered entirely through sponsorship from local businesses, every penny of the entry fee will be donated to the charity fund. The total raised will be split between local causes nominated by the Rotary clubs of Tamworth, Tamworth Anker, Lichfield and Lichfield St Chad. 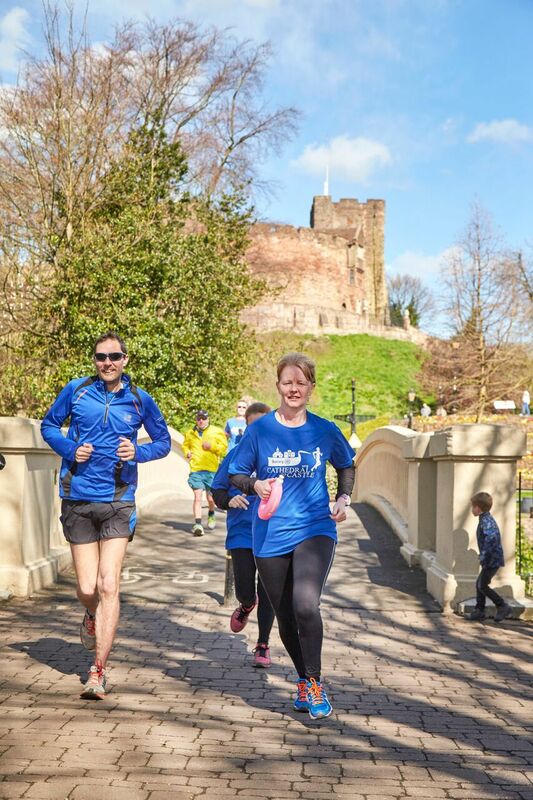 Kyle Raffo, Tamworth Rotary Club member and Cathedral to Castle Run director, said: "The Two Castles run is a hugely popular event linking two historic landmarks. We have two historic landmarks right on our doorstep and we thought it would be amazing to link them with our own fundraising run. It's a fantastic course and as far as we can tell it's the first ever official run linking Lichfield and Tamworth. The idea came about two years ago, but we have spent time since then researching other events, talking to race directors and getting all the logistics in place. Securing permission to cross MoD land has been a key factor in getting the event off the ground. It's also very unique to have four Rotary clubs joining together to organise one big event. As an organisation, we want to increase the amount of money we donate to the local community and we hope this will become one of the key events in our annual fundraising calendar. Hopefully it will follow in the footsteps of the Two Castles run in becoming known across the country." I would love to do this run! Not sure I could manage the 10 miles but maybe with the beautiful scenery it would be possible.